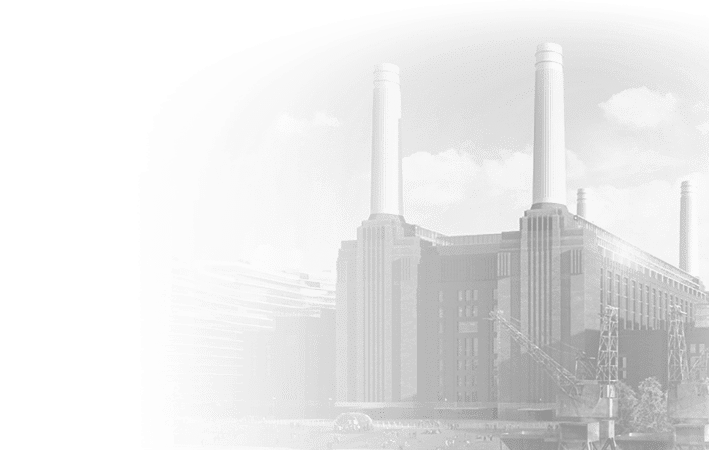 A convenient central point for connection of all ModuSat® heat interface units on a communal heating scheme. 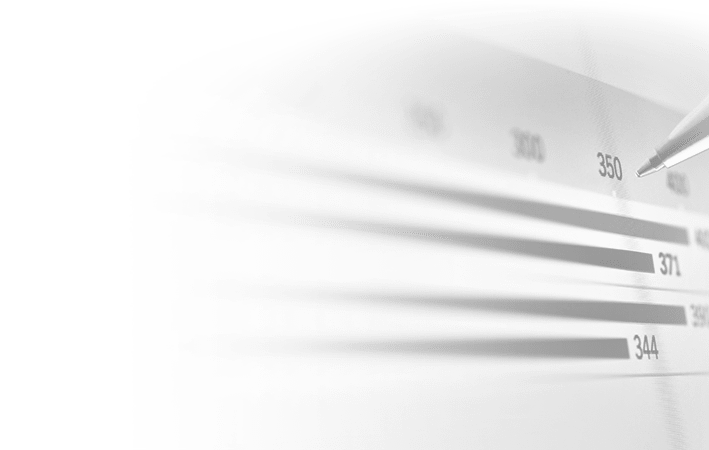 The SmartTalk® Data Logger provides a convenient central point for connection of all ModuSat® heat interface units on a communal heating scheme. The ModuSat® units and the Data Logger are linked via a hard wired Modbus RS485 network or Ethernet TCP/IP network. This enables our SmartTalk® two way communication system to deliver instant downloads of billing and consumption data, end user assistance including operation of individual units remotely and uploading of software upgrades. The amplifier ensures that the signal continuity is maintained within the network and also simplifies the identification of network issues by subdividing the network down in sections of 32 dwellings / ModuSat’s. 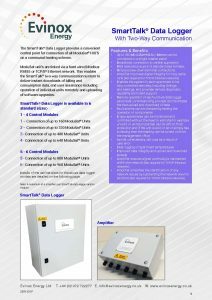 Up to 960 ModuSat® heat interface units / Meters can be connected to a single SmartTalk® Data Logger. Either Broadband or Mobile GPRS connection to central supervisor. 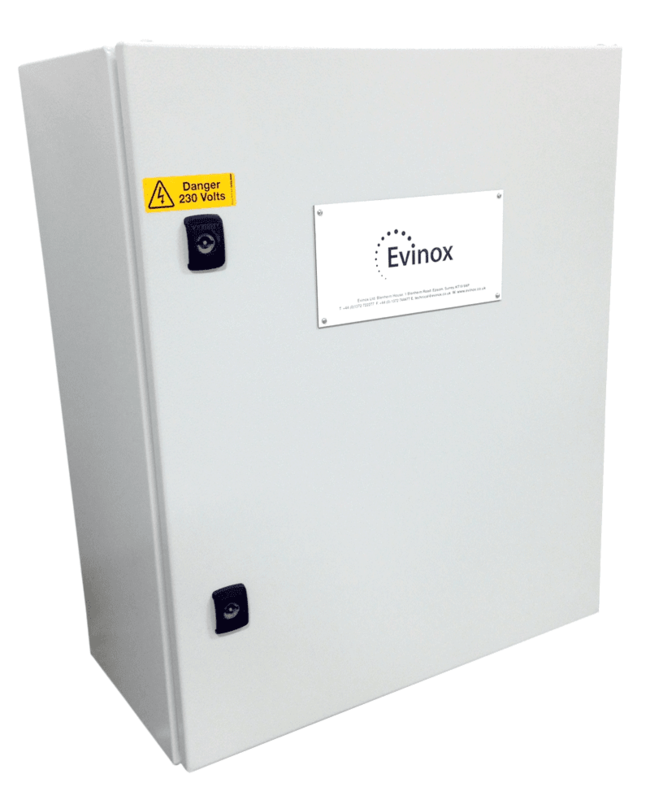 IP65 rated enclosure in 2 standard size formats. Simple screw down terminal connections. Amplifier improves signal integrity for long cable runs. Enables the system in each apartment to be fully controlled remotely, including timings and settings, and provides remote diagnostic capability and client support. 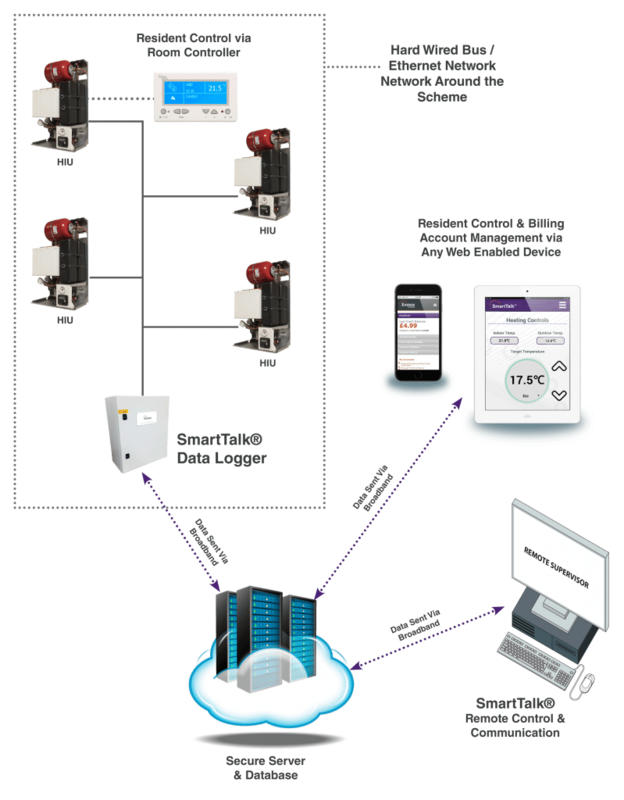 Remote operation of each unit via SmartTalk® Data Logger aids commissioning process and facilitates the fast upload and download of data. Fault alarms can be checked by testing the operation of components. 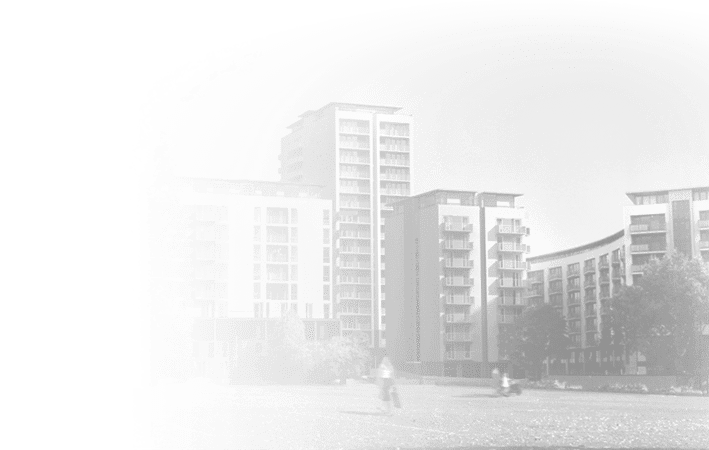 Empty apartments can be monitored and controlled without the need to visit site for example un-sold or un-let properties can be left on frost protection and if the unit is sold or let or simply has a viewing then the heating can be turned on from the management office. Avoids unnecessary call-outs as a result of user error. Data logging of apartment temperatures. Improved data integrity and upload and download speeds. Amplifier ensures signal continuity is maintained within the network.